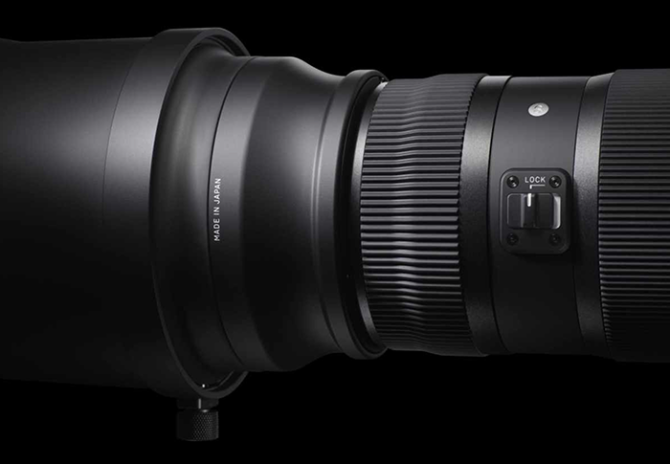 Tamron have today announced the updated “G2” next generation version of its popular 150-600mm f/5-6.3 zoom lens. The new lens boasts faster autofocus and enhanced vibration control (VC) offering up to 4.5 stops of steadiness. It also has a few new features not found in its predecessor. They say that the new iteration has been developed in response to the high resolution demands of today’s DSLRs. With resolutions hitting 50MP, one can understand why.